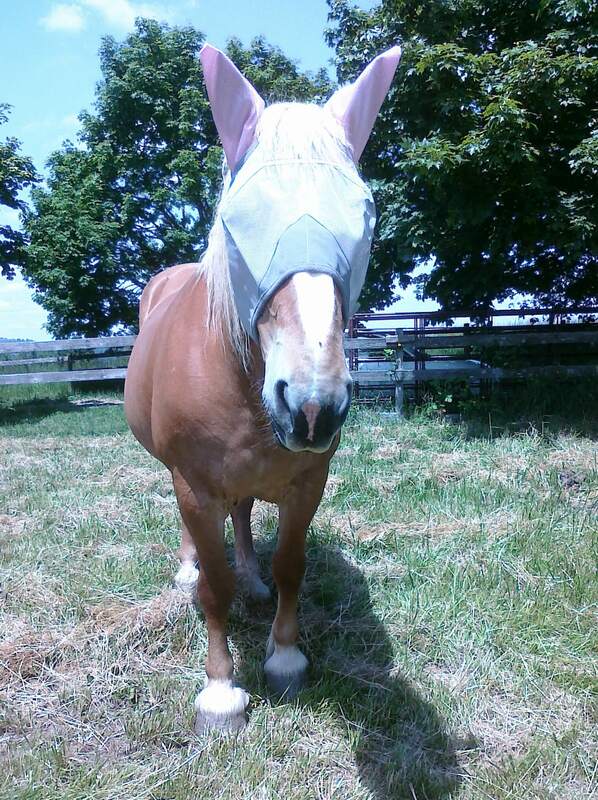 OMG the horses look like giant dorks in their new fly masks, but they are so much happier now! 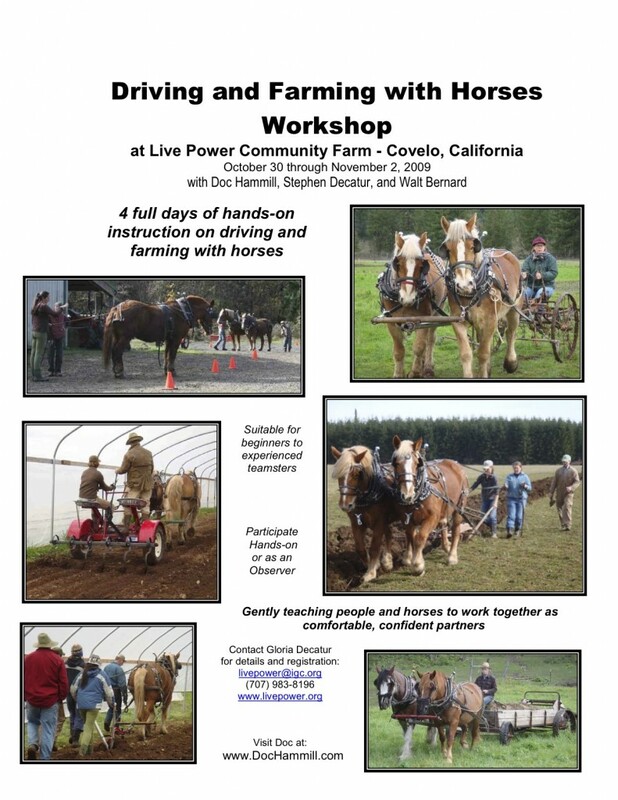 If you’re interested in learning more about driving & farming with horses, consider attending these workshops this fall. 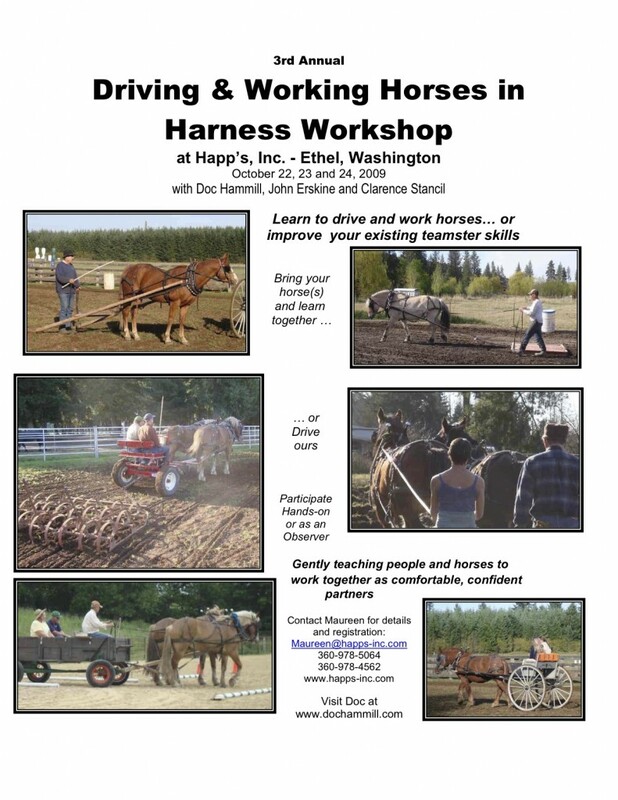 You can download the flyers with more info by clicking on the workshop you’re interested in or check out Doc Hammill’s website. 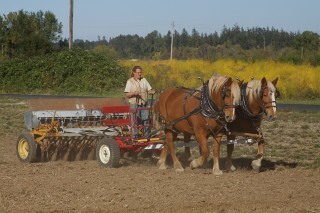 Interested in learning more about plowing with draft horses? 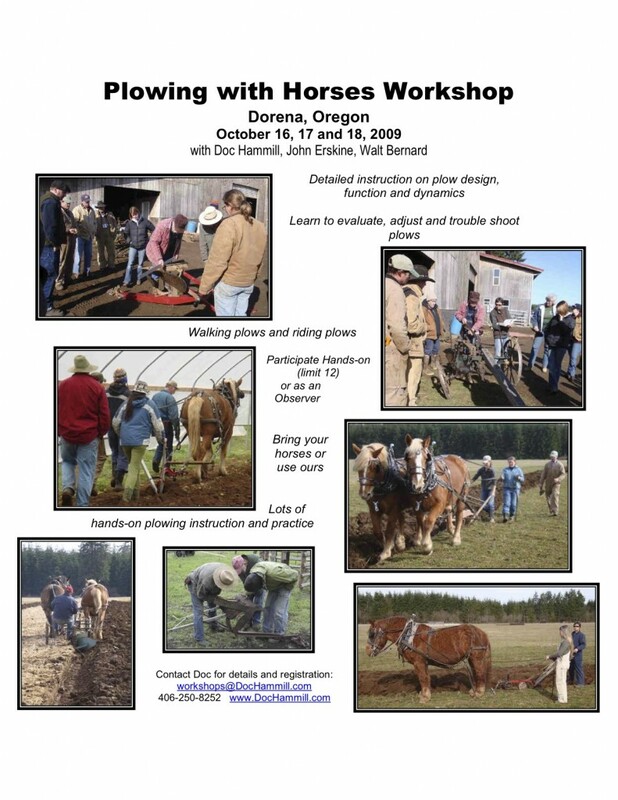 Join us at Happ’s on Friday Feb 20th for an all day workshop. 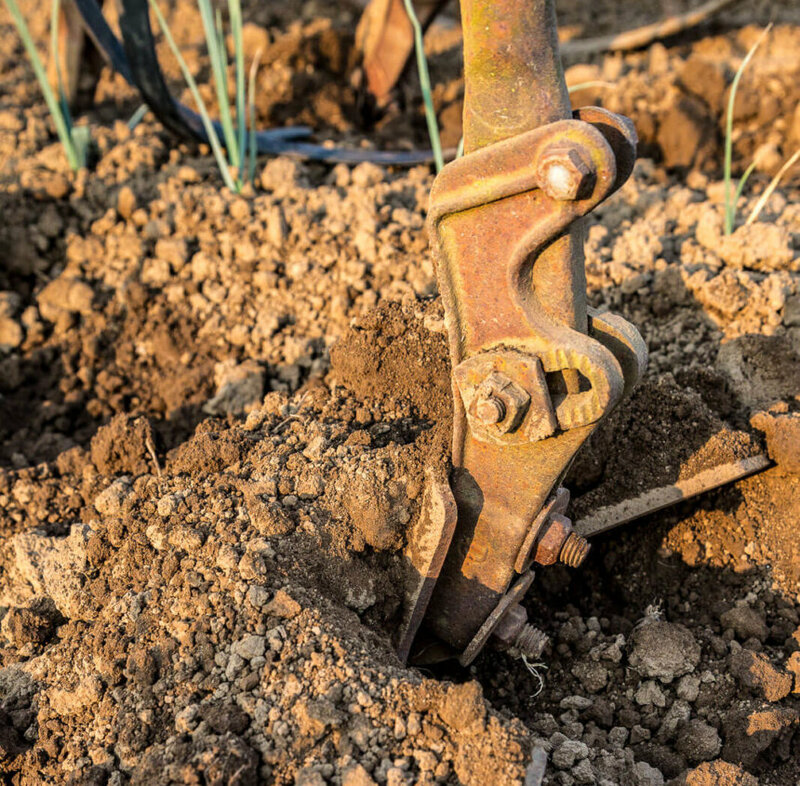 Click here for more info.